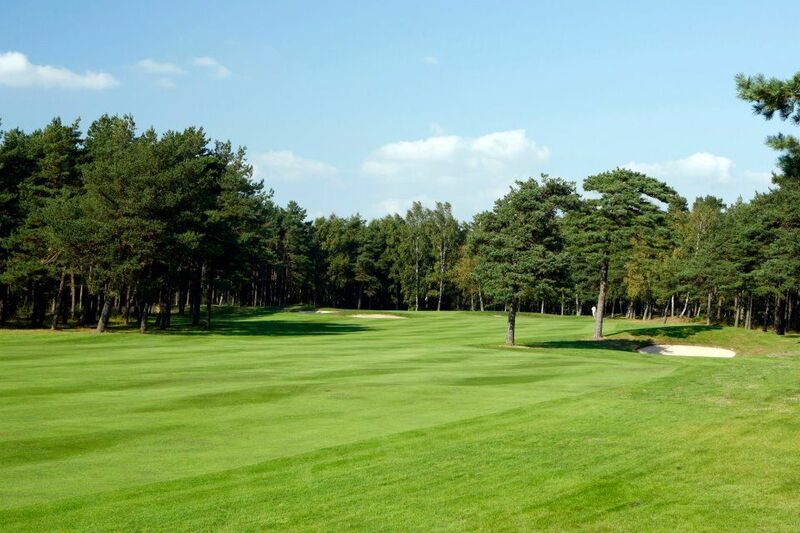 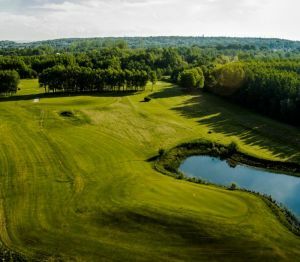 Two lovely forest o parkland courses. 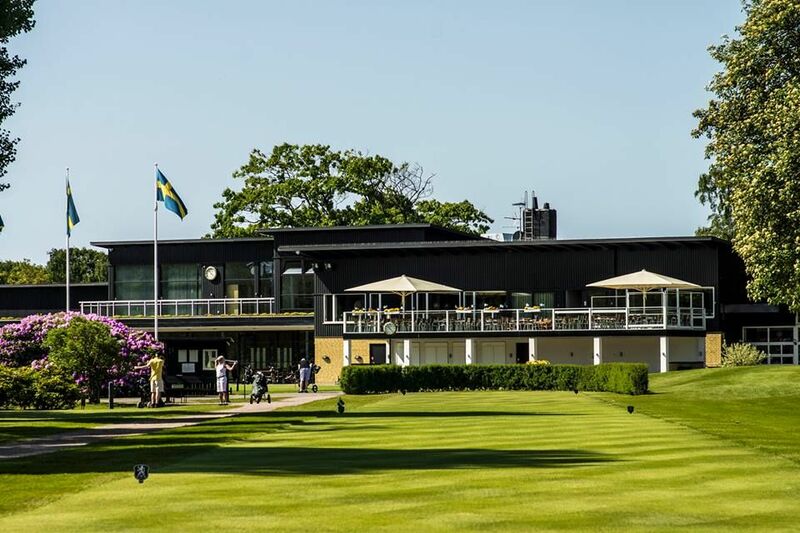 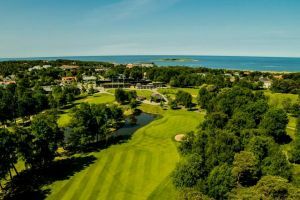 North Course – the best in Sweden?! 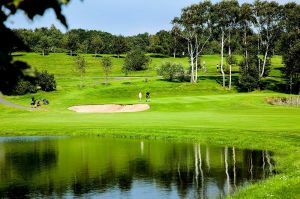 (SOLHEIM CUP 2007), South Course – hidden gem! 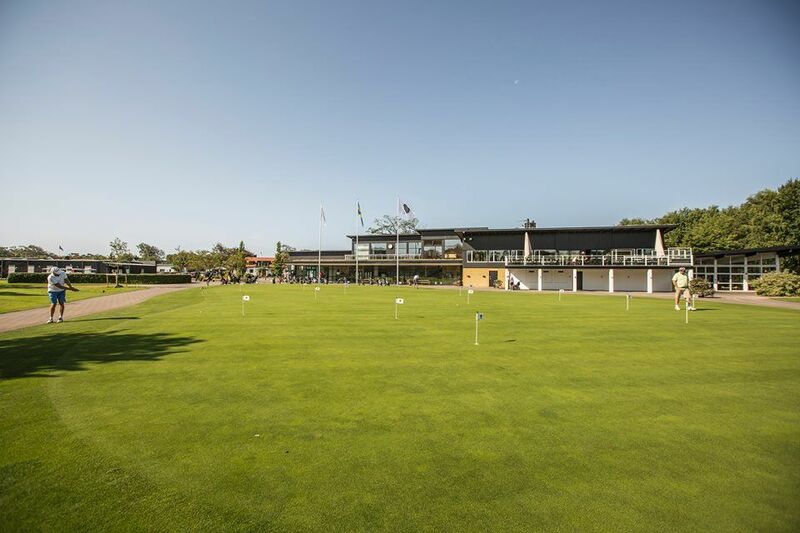 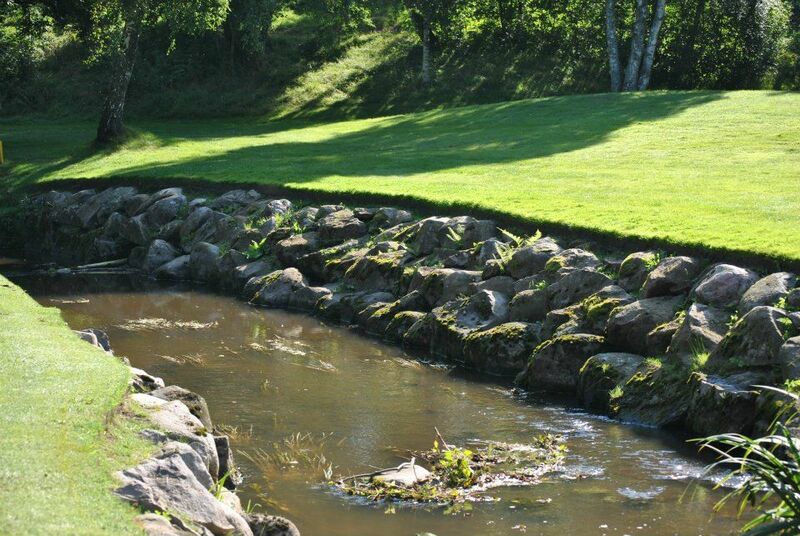 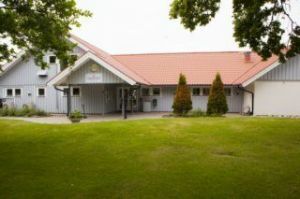 Halmstad Golfklubb - Norra Banan is not yet in our pool of Golf Courses for orders.